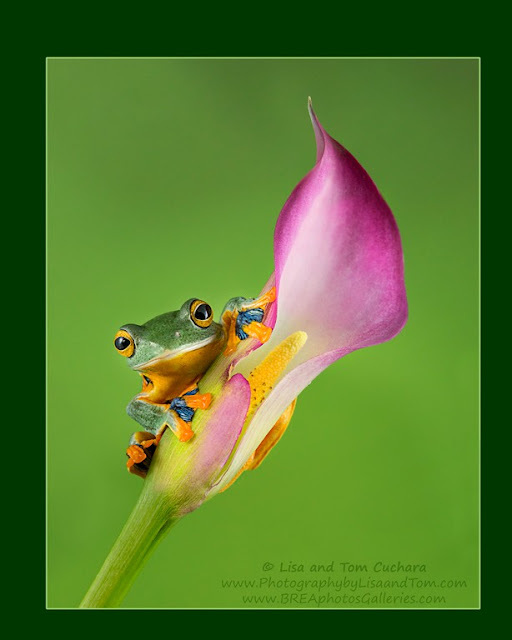 Photography by Lisa and Tom: Lisa's "Frog on Calla Lily" photograph was awarded the Kodak Gallery Award! Lisa's "Frog on Calla Lily" photograph was awarded the Kodak Gallery Award! 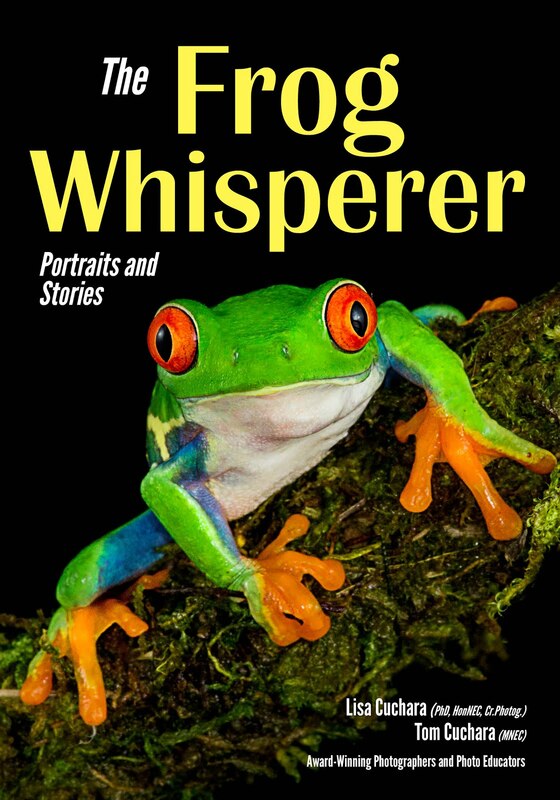 I just got an email that my "Frog on Calla Lily" photograph was awarded the Kodak Gallery Award! 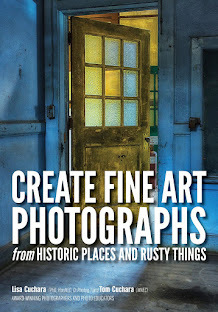 and promote the importance and value of excellence in professional photography. KODAK Professional products and services have always represented imaging excellence for professional photographers. We will continue to work to elevate the importance of professional quality imaging within the industry. It’s a connection we’re pleased to make. Therefore, we are delighted once again to salute and support outstanding professional photography and photographers by presenting our annual Gallery. A district and/or state organization may award one (1) trophy. Each entry must have achieved the minimum 80-point criteria to be considered for a KODAK Gallery Award. The primary purpose of the awards is to recognize and further the use of professionally-printed photography, especially if it utilizes KODAK PROFESSIONAL Media. Therefore, Gallery and Gallery Elite trophies are intended to be awarded for prints and printed albums. Digital-only images and video albums (e.g., CD, DVD), are not within the scope of these awards.